Alma Gardening - Alma Gardening Co. 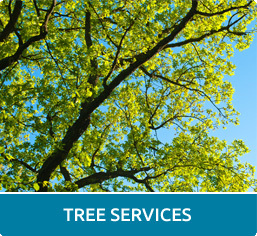 Through collaborations with major contractors and sub-contractors Alma Gardening has established its presence within the landscaping industry achieving a positive reputation as a respected landscaping company. Alma Gardening continues to expand as a small business by continuously seeking new business opportunities. 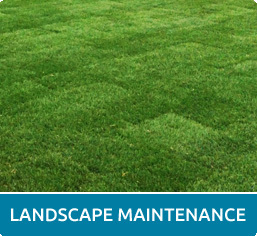 Landscape Maintenance, Landscaping, Irrigation, Water Management, Sprinkler Repair, Wire Locating, Synthetic Turf Installation, Low Voltage Lighting, Tree services, Mulch, Hardscape/ Masonry. Los Angeles, Malibu, Pacific Palisades, Woodland Hills, Encino, Sherman Oaks, Studio City, Hidden Hills, Calabasas, Bell canyon, Tarzana, Santa Clarita Valley. "You must be absolutely delighted by our services!!! If for any reason, or no reason at all, you feel you're not absolutely, positively 100% Happy with our work, I WON'T BE HAPPY EITHER. That means I WILL NOT REST until we make it right. I will immediately send my team to fix the problem no questions asked… If it's still not good enough we will pay a competitor of your choosing to fix it for you… That is how strongly I believe you will love what we do. Let us prove it to you!" 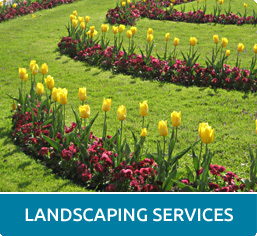 – Gus Gonzalez, Alma Gardening Co.
Alma Gardening Co. Launches New Website to Help Customers Find the Landscaping Services They Need. I have worked with Alma Gardening at several of my apartment communities now and they do a good job of maintaining the sites. 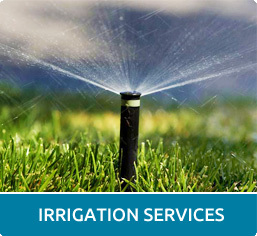 They mow, edge, fix the irrigation, blow the common areas and parking lots, and are very quick to respond when we have leaks or water is being wasted.